After a report by The Indian Express highlighted suicide committed by 49 students in the past five years in central government’s residential schools Jawahar Navodaya Vidyalayas (JNVs), the government had asked the Navodaya Vidyalaya Samiti (NVS) to appoint two counsellors per school. According to the official release, the government has approved to appoint one male and one female counsellor in all the 635 functional JNVs on an outsourcing basis. A total of Rs 56 crore have been allotted to hire these counsellors. Additionally, efforts are being made to inculcate reading habits and motivate students to take up habits is being promoted in these schools. To complement the activities under Padhe Bharat Badhe Bharat and to inculcate reading habits among students, an annual grant of Rs 5,000 to Rs 20,000 per school has been provisioned under Samagra Siksha for strengthening of school libraries. The Rashtriya Avaishkar Abhiyan (RAA) has been launched to motivate and engage children of the age-group of 6-18 years in science, maths and technology through observation, experimentation, both through inside and outside classroom activities, states the official notification. “We will issue an Expression of Interest soon and our effort is to have counsellors in place by the time the new academic session begins in April. The initiative will be reviewed after a year,” a senior official involved in the exercise had informed The Indian Express. 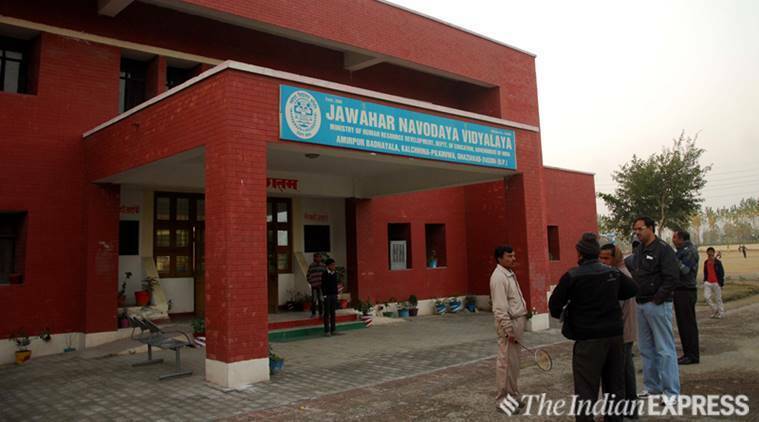 A Navodaya Vidyalaya starts from Class 6 and goes up to Class 12. All admissions in Class 6 are done through a merit test. The government has approved to add 5,000 more seats to the existing schools.